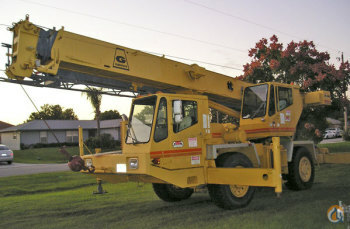 Do you have used machinery that you'd like to sell? Turn your surplus and idle assets into cash quickly and painlessly. 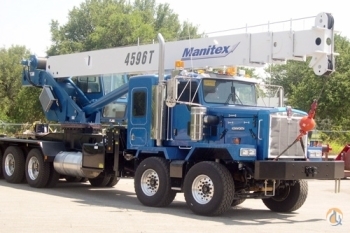 Crane Network has partners and individuals that Buy, Sell, and Trade around the world from single machines to entire facilities. We have the ability to turn your used machinery and used equipment into cash quickly and painlessly, simply fill out the following form and a representative will contact you shortly. Please be as accurate as possible with condition and details.